Born in Concord, N.C., The Rev. Dr. Herman R. Yoos III graduated from the University of North Carolina, Chapel Hill, and the Lutheran Theological Southern Seminary Southern, in Columbia. 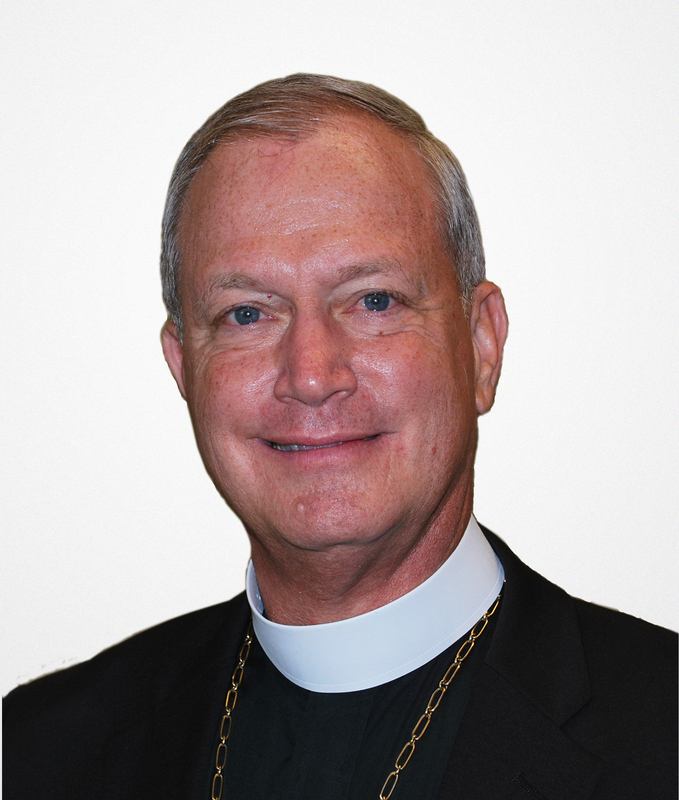 He studied at the Lutheran School of Theology at Chicago and earned a doctorate in ministry from Columbia Theological Seminary in Decatur, Ga.
Yoos was ordained in 1979 and served as pastor of St. Mark Lutheran Church, Charlotte, N.C., and Lutheran Church of the Redeemer, Charleston, S.C., before Good Shepherd Lutheran Church called him to Columbia in 1996. He and his wife Cindy are parents of three adult children.